Senior U.S. officials reassured Israel today that regardless of President Trump's public call for direct and unconditional talks with Iran, there is no change in the administration's tough policy against the Iranian regime, Israeli officials tell me. 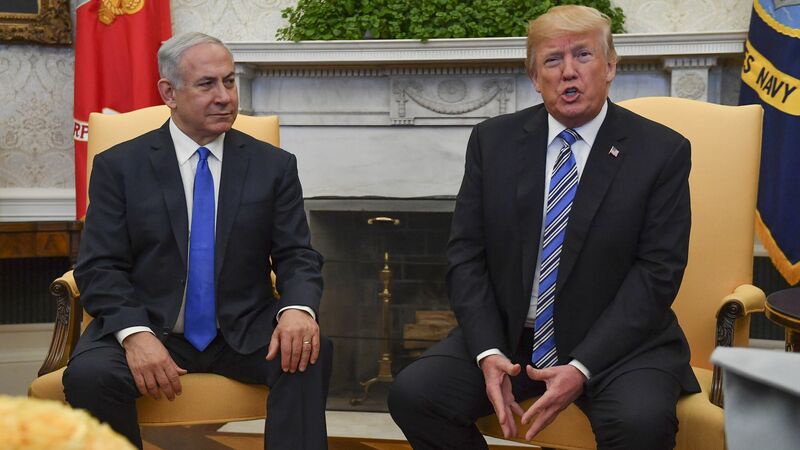 Why it matters: Trump's statement on talks with Iran blindsided the Israeli government, which has been totally aligned with Trump when it comes to Iran and pushed hard for U.S. withdrawal from the Iran nuclear deal. After the statement, Israeli officials asked whether there had been a change in policy, an official said.